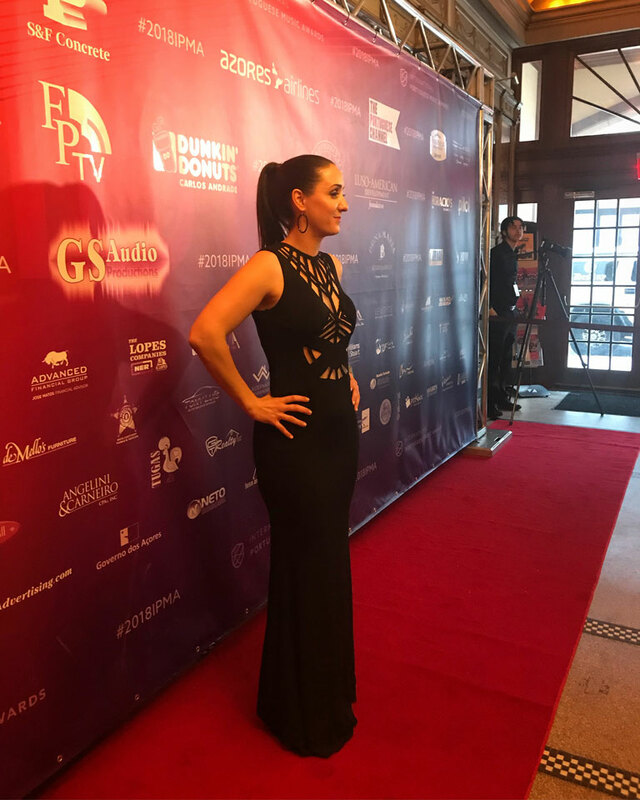 The 6th annual International Portuguese Music Awards (IPMA) took place on Saturday, April 21. 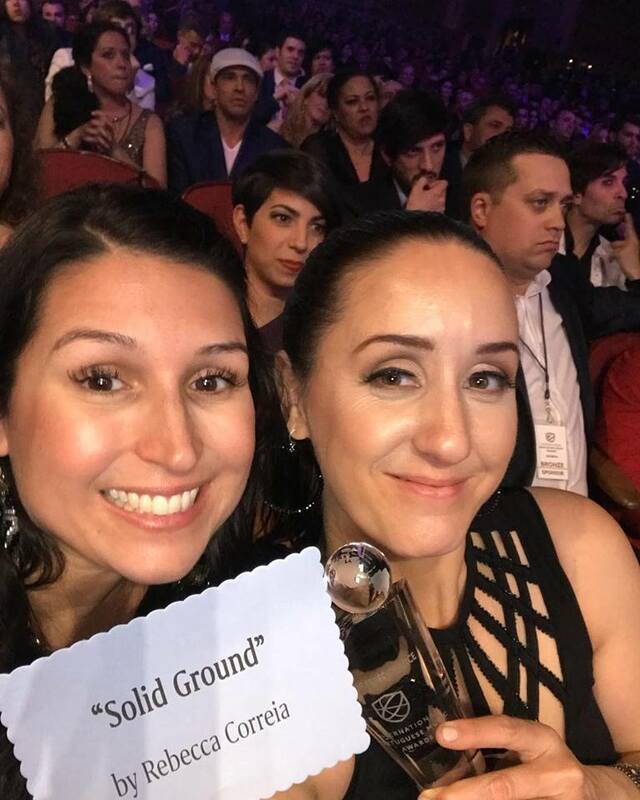 IPMA, which is also becoming known as the “Portuguese Grammys,” recognizes outstanding achievement in the music industry by international artists of Portuguese descent. 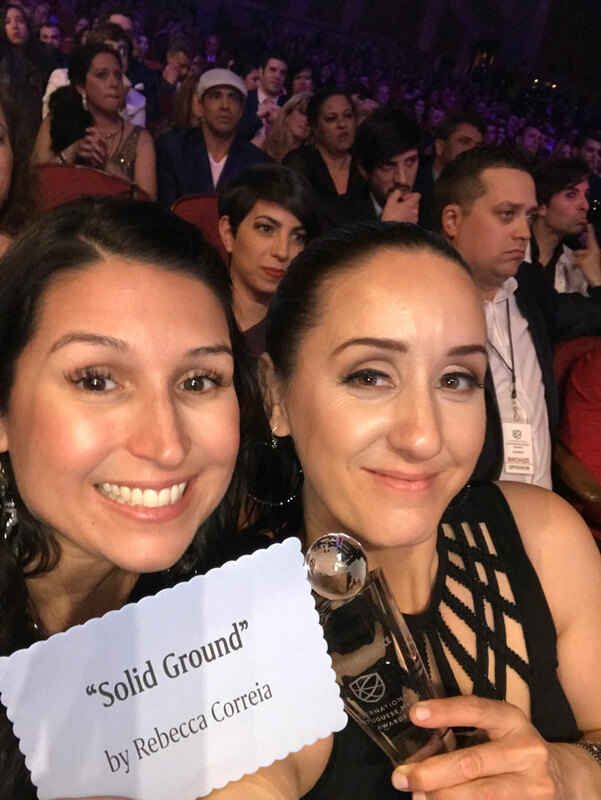 "Solid Ground" was awarded Best Pop Performance at the 2018 International Portuguese Music Awards!